encore Deals! 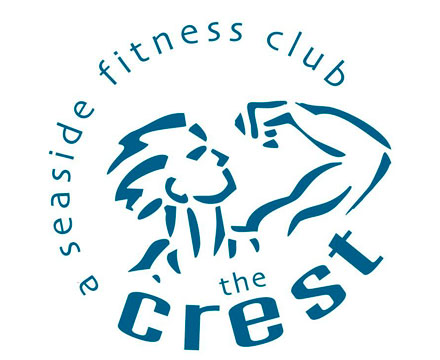 | 50% Off a 3-Month Membership at Crest Fitness! 50% Off a 3-Month Membership at Crest Fitness! One per person. One additional may be purchased as a gift. Valid for a 3-month membership only. New members only. Looking for Something Different in a Health Club or Personal Training Studio in Wilmington or Wrightsville Beach, NC? 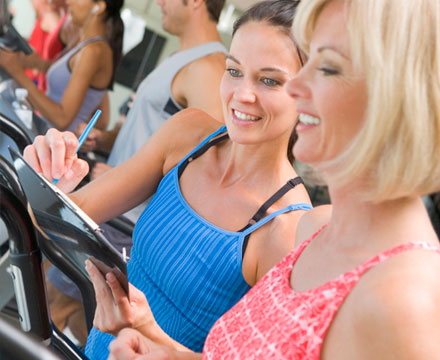 The Crest Fitness is focused on the individual goals of its members. Our members value The Crest because of extended hours to accommodate busy schedules, expert personal training for specialized attention, caring support for continuous motivation, limited membership for no crowding and our respect for each individual’s workout preferences. The Crest has the full spectrum of equipment for cardio and weight training, plus a wide array of group exercise classes like step, body sculpting, pump it up, cardio core, Zumba, TRX Suspension Training, Yoga varieties and boot camps. Achieve your fitness goals with The Crest.